Needless to say, every person is important to him or herself. There is just something extraordinarily sacred and private about each and every “I” – that sentient center which looks out upon the world and sees and interacts with other “I”s – without ever being able to get inside their mind and see the world from their center. So, given the vast multitude of other human beings, trillions upon trillions over time, why me? And why here and now as compared to there and then? While evolution, based on mutation and chance, falls far short, this mystery can be explained if God, not matter, is fundamental. For then our sentience becomes bound to his center of being, to an image in his mind. Indeed, in the final analysis, our sentience may be an aspect of his mind looking at the world through our eyes and brains. How else, regardless of the time in which lived, can there be so many sacred “I”s each with the feeling that he or she is the center of the Universe? Do these separate centers somehow represent the Multiverse — which according to the mathematics of string theory must exist? 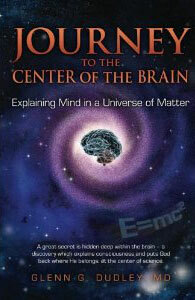 Natural selection – a compelling theory – simply cannot explain the emergence of mind from matter. It is logically limited to the post-flood, niche adaptation of varying “kinds” – the consequence of degenerative changes in DNA. For an omnipotent and omnipresent God, it would not be at all impossible for him to create the Universe and everything in it in a few literal days – exactly as the grammatical structure of Genesis in the world’s most accurate and supernatural book demands! An easy call when you realize the alternative is far more perplexing – that consciousness might have emerged from matter apart from the anticipations of mind. 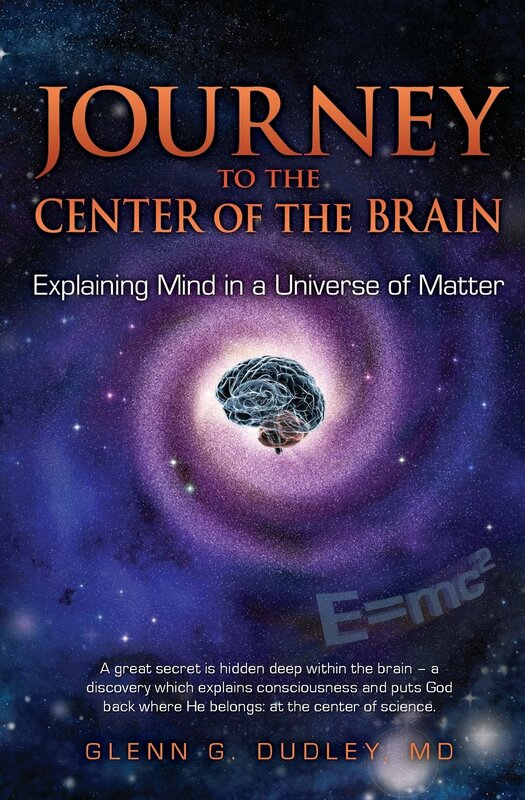 For a more complete analysis, you are invited to read my book: Consciousness Finally Explained: A Perfect Synthesis of God and Brain. Described on my Homepage or through Amazon.